Are you dreaming of a destination wedding at the beach in the Dominican Republic but haven´t found the perfect venue yet? 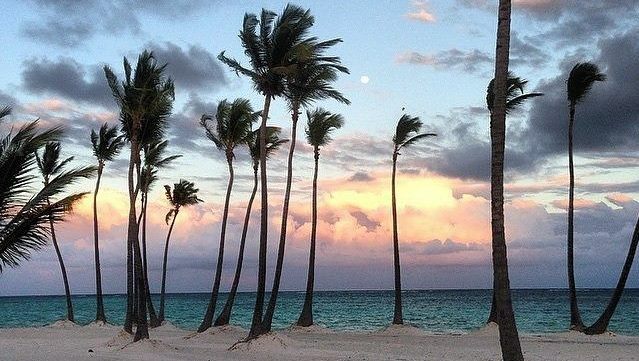 If so, Playa Juanillo in Punta Cana might be your perfect wedding location! It offers a unique, magical and private atmosphere combined with turquoise waters and white sandy beach – perfect for a ceremony and wedding reception in the Caribbean. 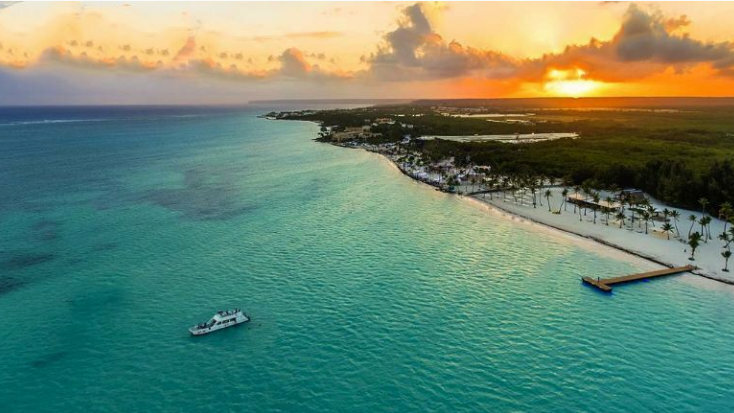 To start off, Playa Juanillo is best described as one of the most beautiful beaches of the Dominican Republic, located in Punta Cana, with a stunning coastline, white sandy beaches and crystal clear water. It is a truly special place, where you can have a gorgeous beach wedding with an incredible atmosphere, swaying palm trees and beautiful ocean views. You can find some more photos here. Are you dreaming of stunning photos of your wedding ceremony with a beautiful ocean in the background? 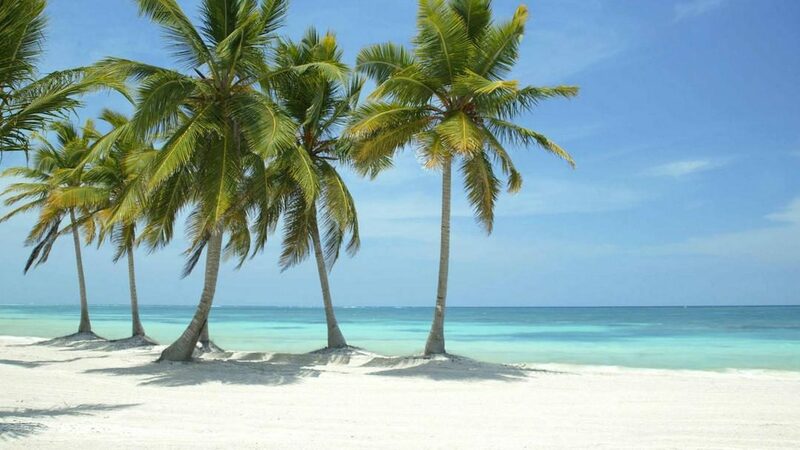 Playa Juanillo is one of the most picturesque beaches in the Dominican Republic. The moment you say “I do” with the Caribbean Sea in the back, under a Gazebo decorated with your favorite flowers, will cater for perfect photos to remember your destination wedding in the Dominican Republic for a lifetime. After an emotional ceremony in this magical place, the best way to celebrate this special day is with a toast to the newly weds. 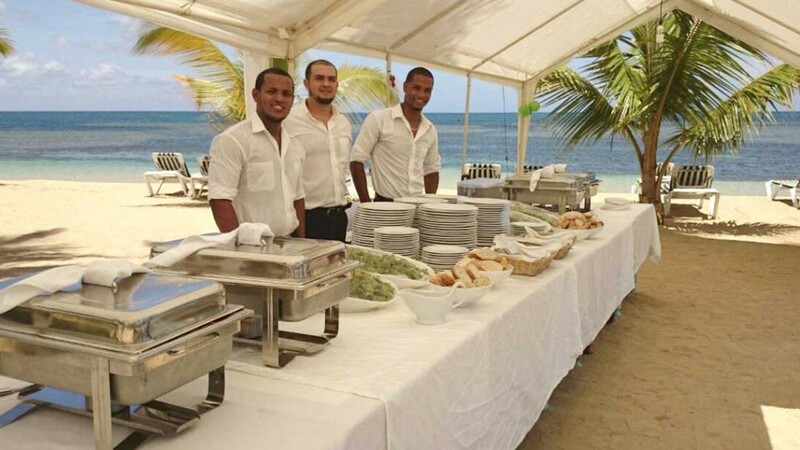 Open a bottle of champagne and indulge in gourmet appetizers by our Mi Corazon Catering with beautiful views, walk barefoot through the fine white sand and enjoy being surrounded by your loved ones. Later in the evening, a delicious dinner will be served or a buffet set up, everything according to the bride´s and groom´s wishes. Decorated tables in a “Sea Breezes” design to evoke the freshness of the Caribbean Sea, a dance floor, a dessert table, live music… An unforgettable experience of a destination wedding in a private atmosphere on the beach in the Dominican Republic. Dance the night away and enjoy an amazing party with all your guests. At night the warmly lit palms and the moving party lights create a perfect atmosphere to spend all night dancing. Wonderful hotels and all-inclusive resorts unfold along the beach at a walking distance of about 5 minutes from your wedding location at Playa Juanillo. After an exciting day and a night of celebrating, it is priceless to have a beautiful place to rest very close. Apart from hotels, there are also many beautiful luxury villas in the area where your guests can stay together. DOMINICAN EXPERT will be pleased to help you finding the best accommodation and organize transfers and excursions for you and all your guests. What are you waiting for? 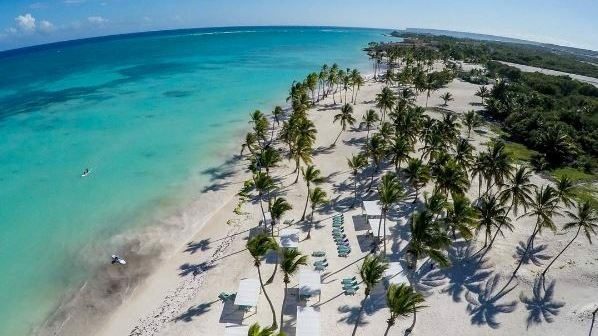 Come to Playa Juanillo and celebrate the destination wedding of your dreams in the Dominican Republic with DOMINICAN EXPERT! We are your experts in wedding planning and have years of experience in organizing beautiful destination weddings in Punta Cana and the Dominican Republic. Have a look at our customizable wedding packages to get some ideas and inspiration for your special day. Our travel experts will be happy to help you and your guests book your perfect honeymoon and vacation in the area and know all the most beautiful hotels, such as the Secrets Cap Cana Resort & Spa*****, the Sanctuary Cap Cana*****, different luxury villas and many more options. 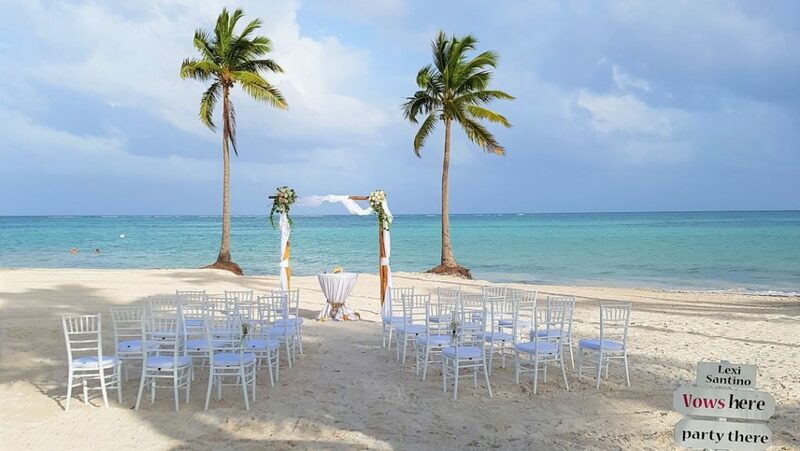 Would you like to get married in Punta Cana at the beautiful beach of Playa Juanillo?